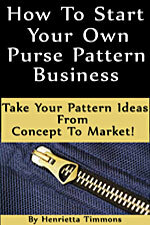 Purse patterns by Amy Butler with instructions and pattern pieces at wholesale prices. 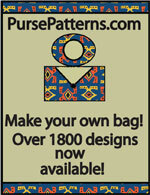 Handbag pattern includes instructions, pattern pieces, and measurements to create your own REVERSIBLE LARGE TOTE & HANDBAG. Messenger bag pattern has complete instructions and pattern pieces. This bag is big enough to carry your laptop. 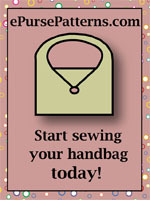 Handbag pattern includes instructions, pattern pieces, and measurements to create your own DRAWSTRING PURSE & SMART HANDBAG. Pattern includes instructions, pattern pieces, and measurements to create your own DIAPER BAG and CHANGING PAD with Storage Case. 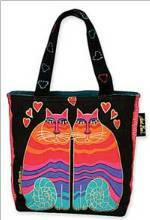 Handbag pattern includes instructions, pattern pieces, and measurements to create your own REVERSIBLE SHOULDER BAG and SCARF/SASH BELT.